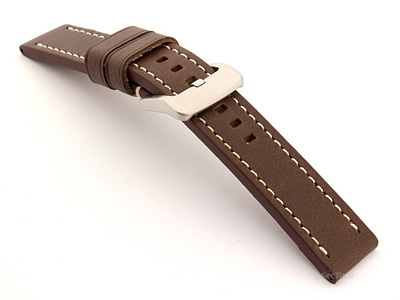 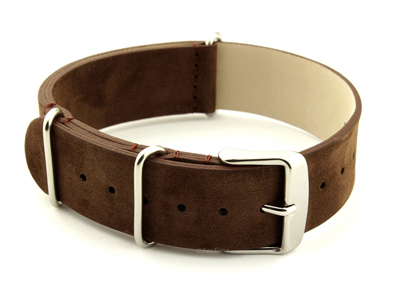 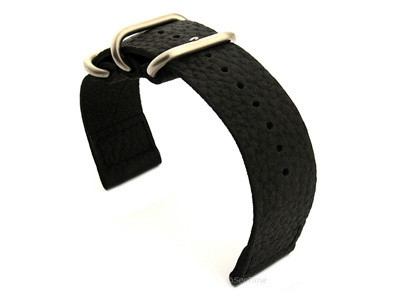 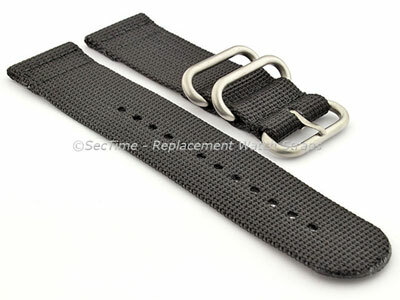 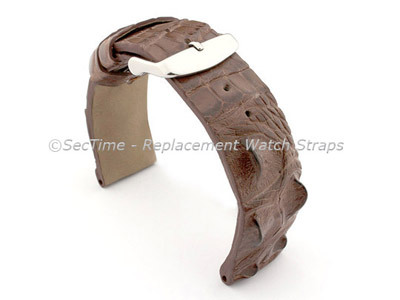 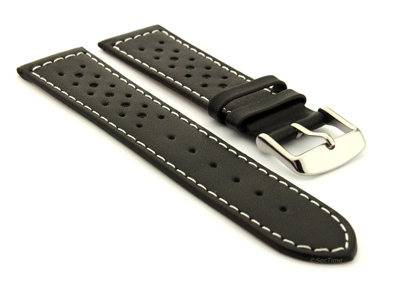 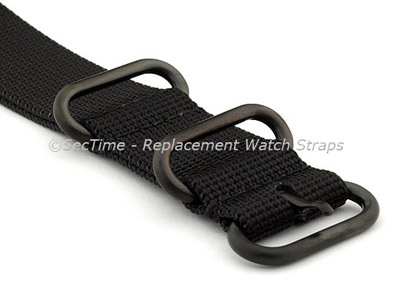 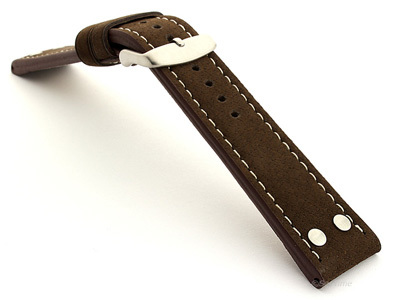 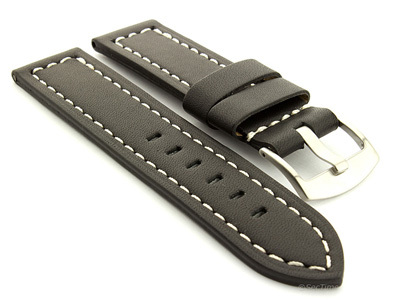 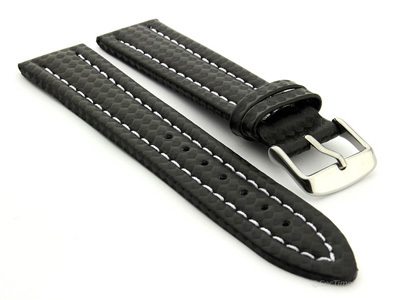 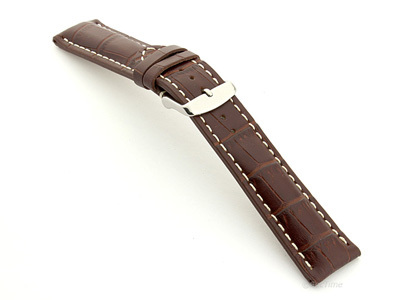 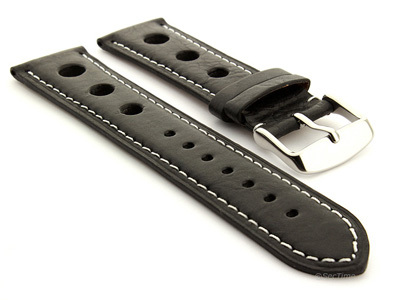 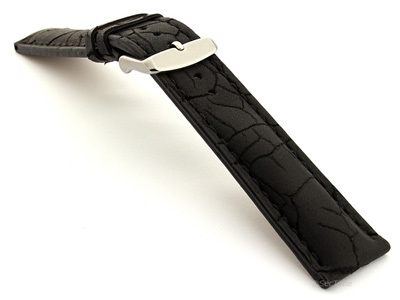 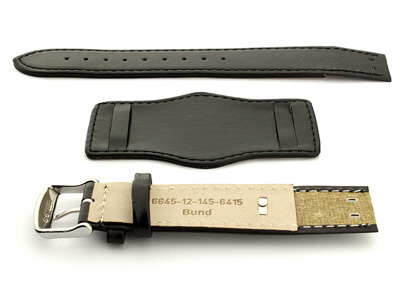 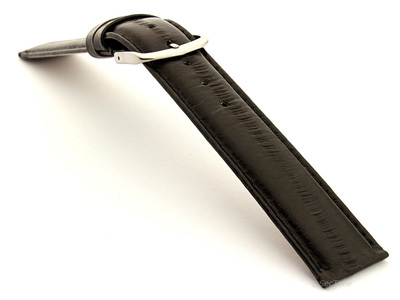 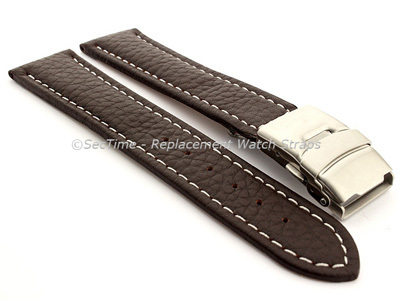 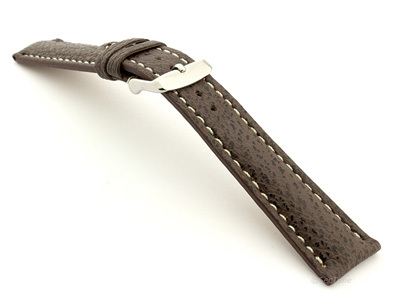 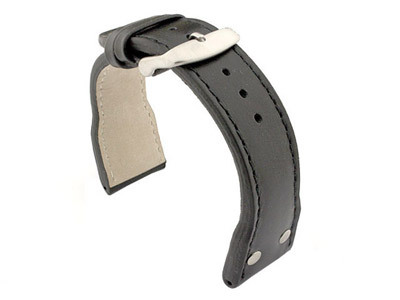 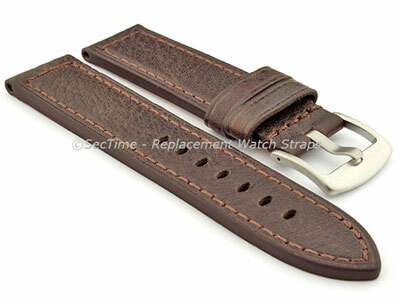 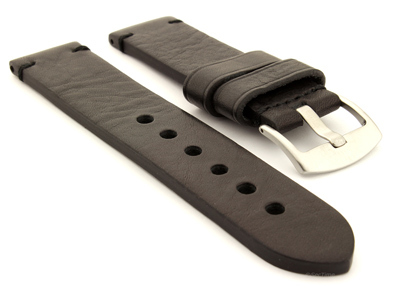 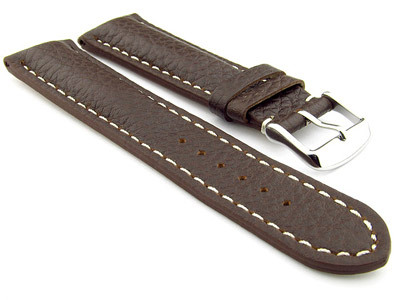 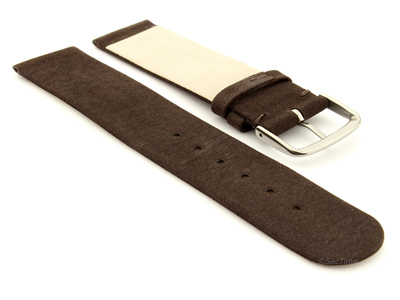 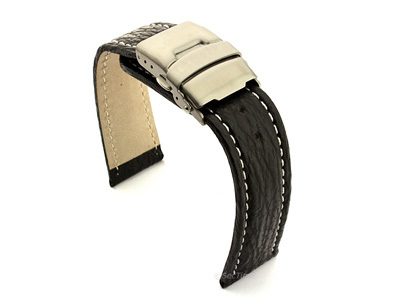 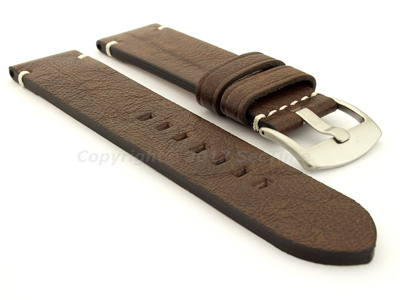 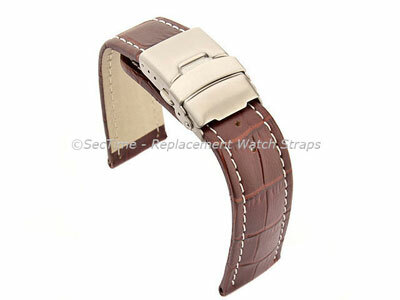 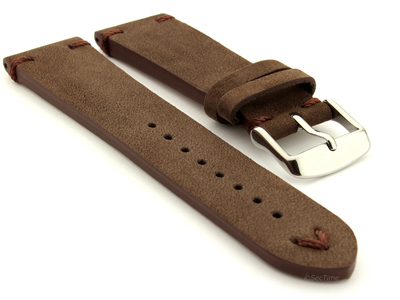 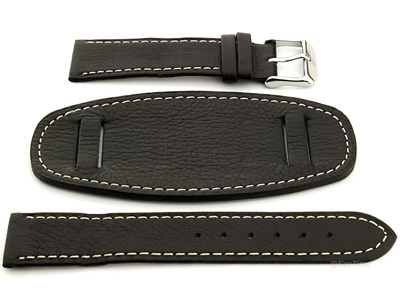 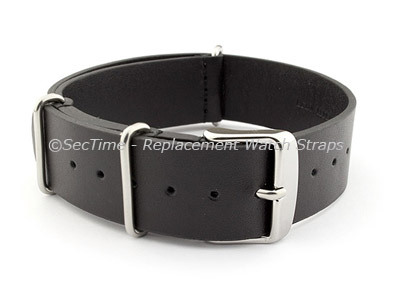 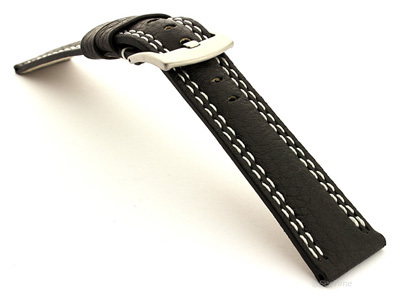 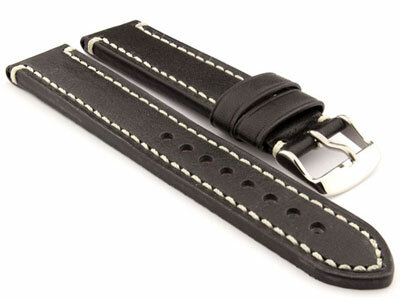 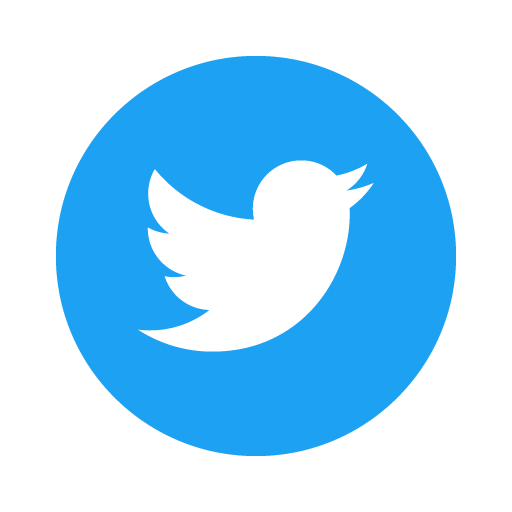 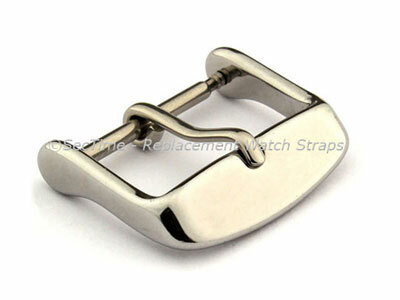 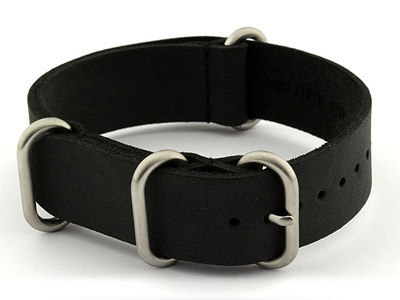 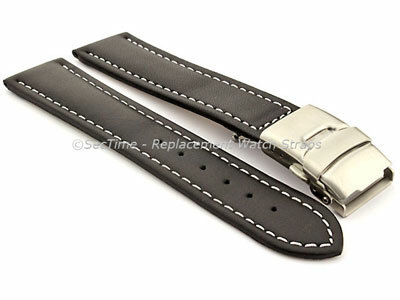 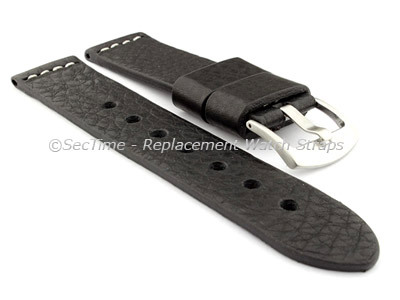 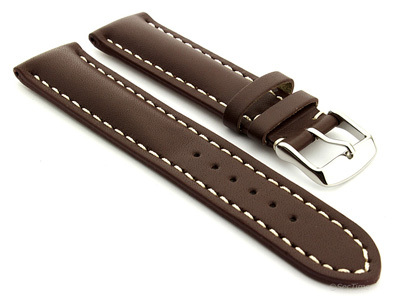 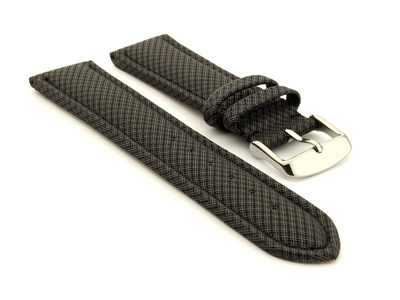 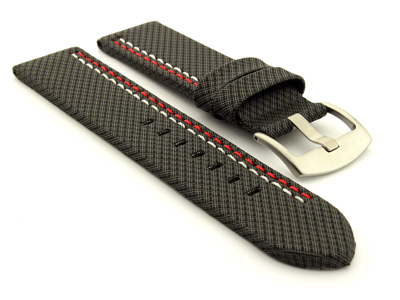 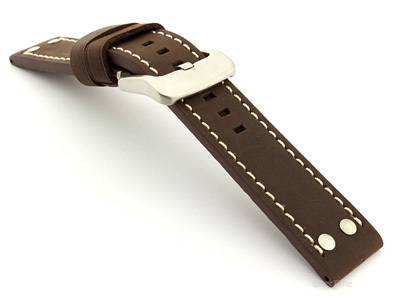 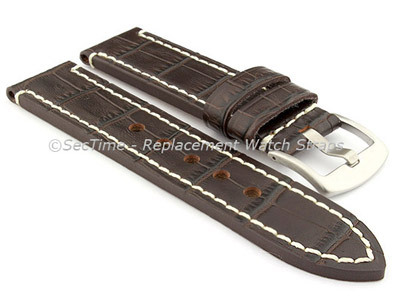 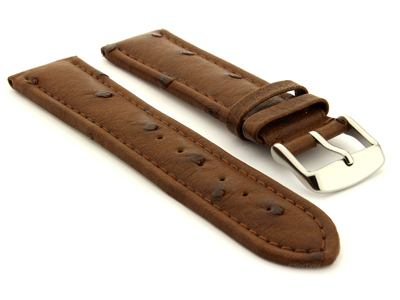 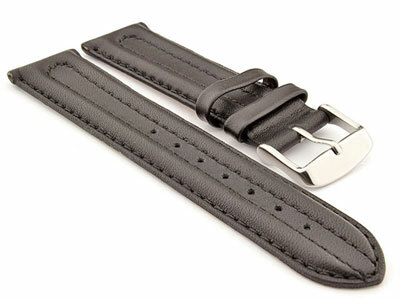 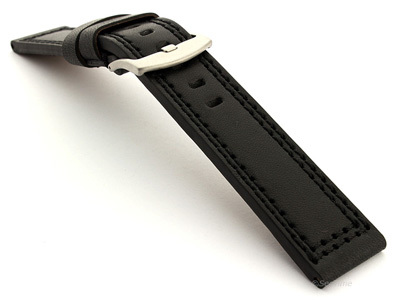 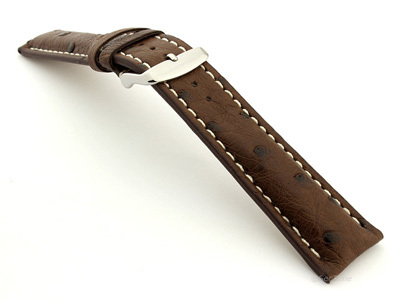 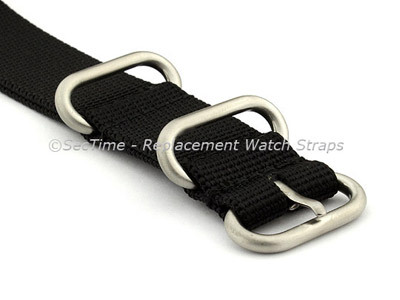 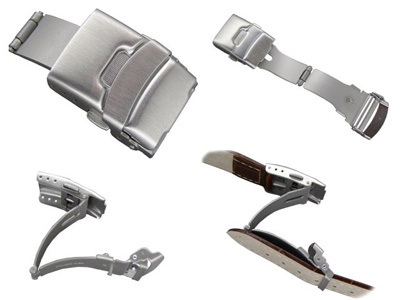 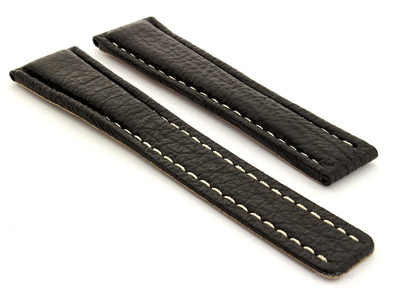 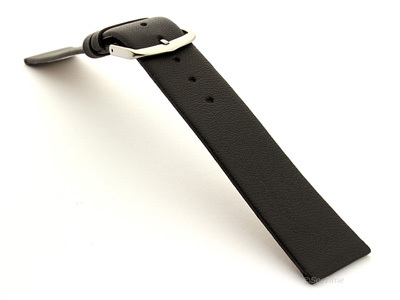 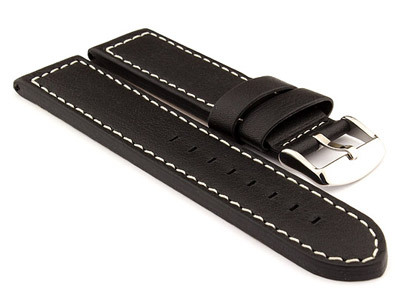 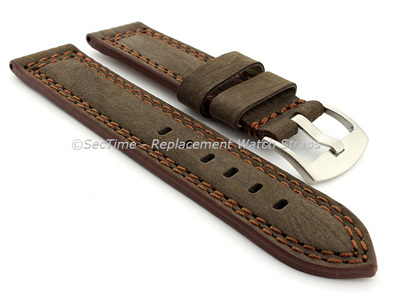 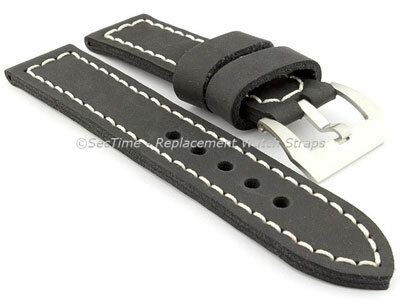 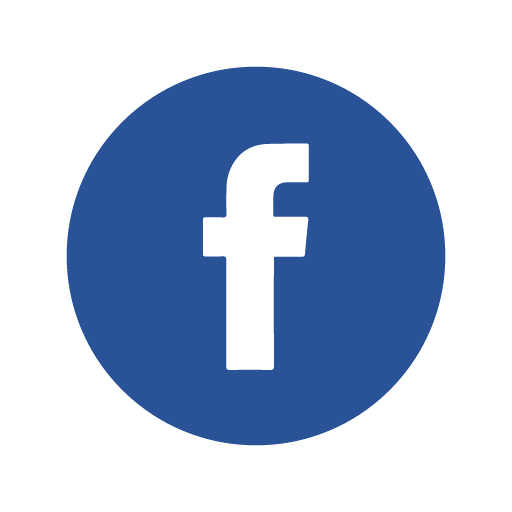 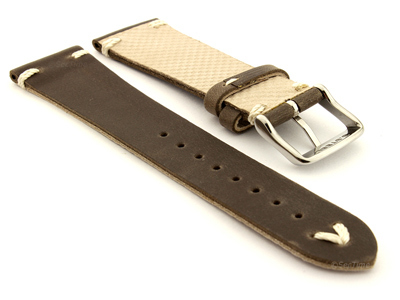 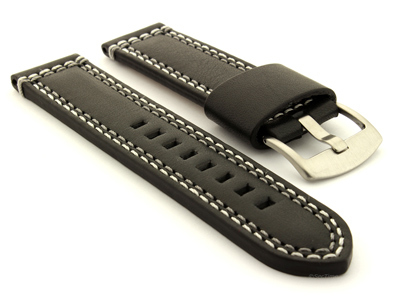 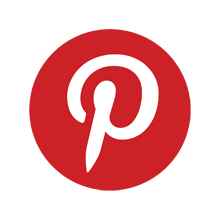 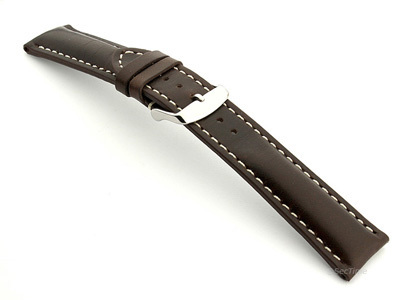 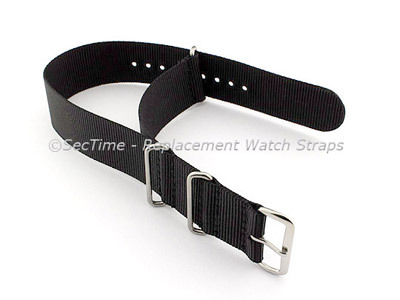 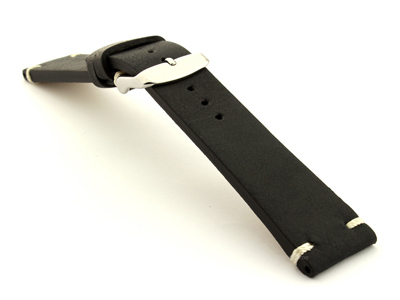 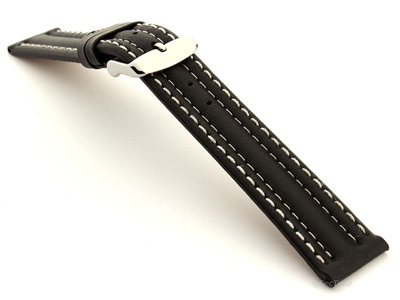 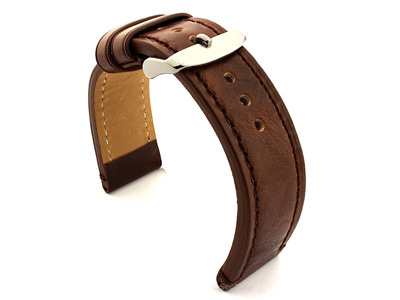 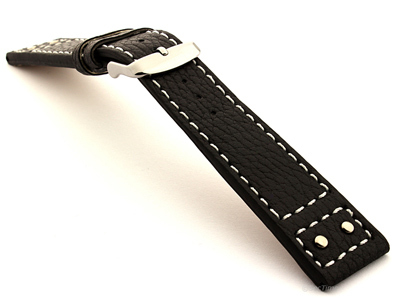 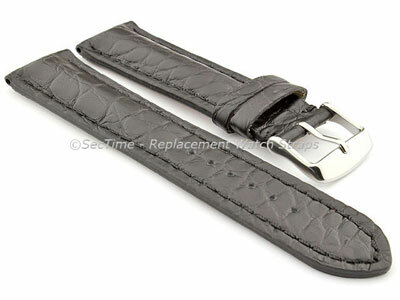 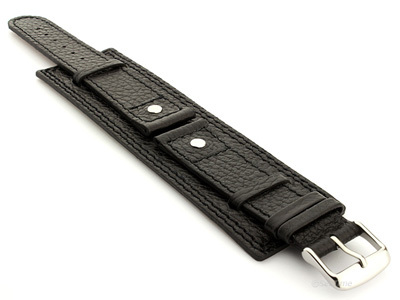 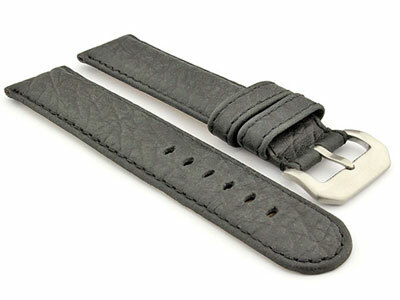 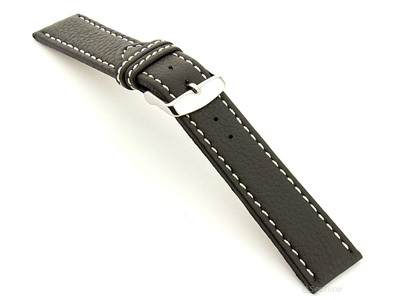 This is a page which lists our all watch band models. 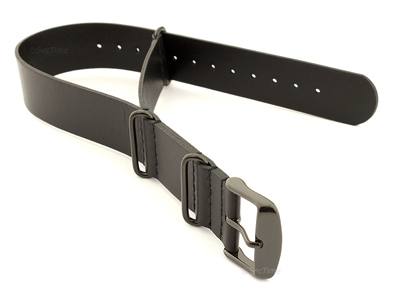 Please use the table below for better navigation. First column shows the name of the model. 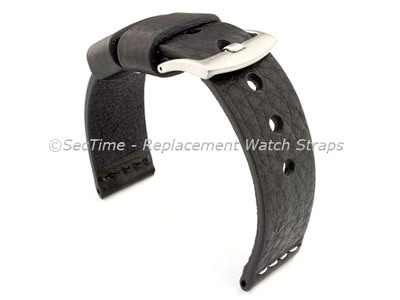 This name distinguishes bands for quicker and better communication with customers. A single click on the model name takes you to the chosen model page where the colours and sizes can be picked up. 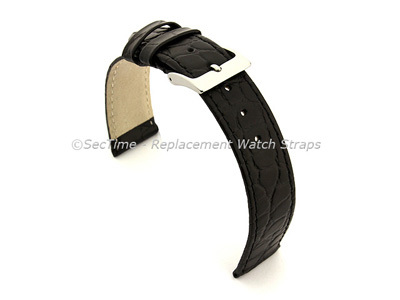 If you roll the mouse over the model name a quick preview will show the picture of the watch band. 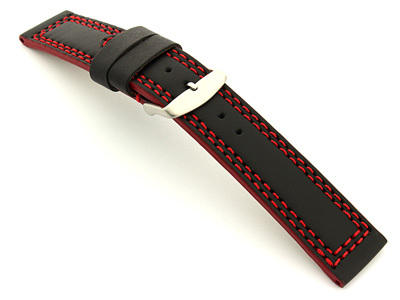 The second column gives a rough idea how many unique colours there are in the particular model. 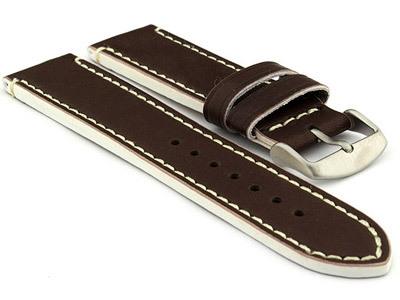 You can also roll the mouse over the count to see actual colours. 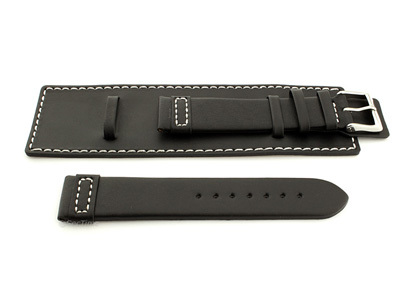 The third column gathers all available sizes for a chosen model. 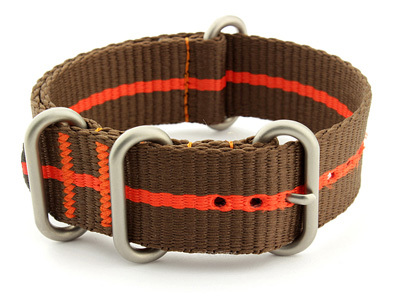 This sizes/links enable a quick jump straight to wanted size within a model. 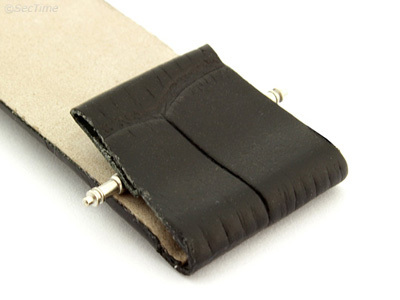 For example, if you want to see all colours in 18mm for BIO model, please click on the "18mm". 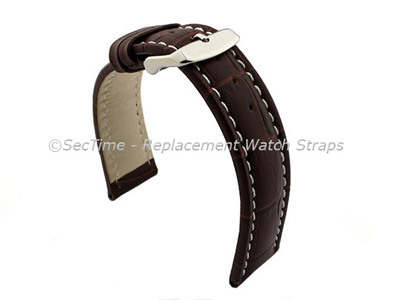 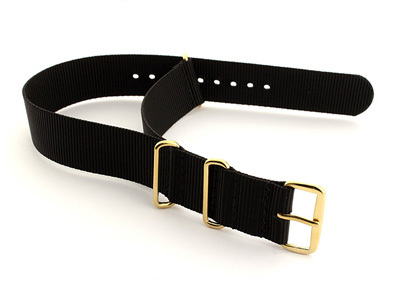 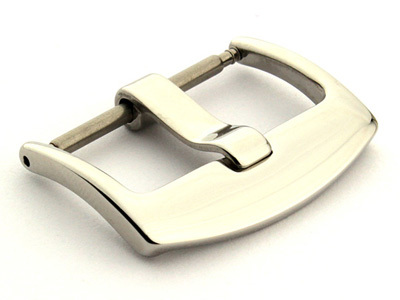 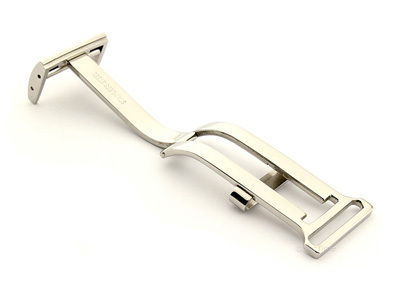 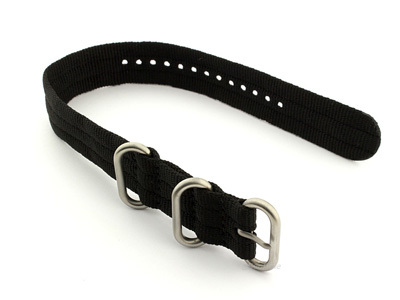 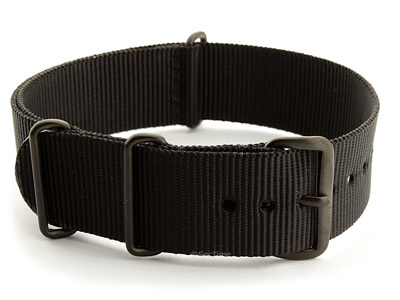 It will take you to the page where only watch bands 18mm are shown.